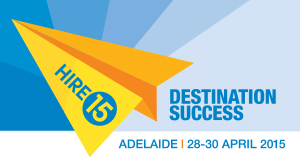 COME SEE IT AT THE UPCOMING HRIA CONVENTION IN ADELAIDE, 29-30 APRIL 2015. 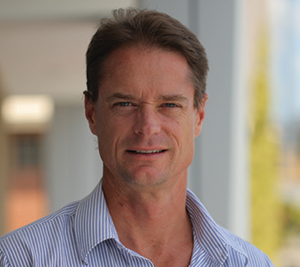 TEREX TOPPED UP THE INVESTMENT IN ITS STATE-OF-THE ART FACTORY IN CHANGZHOU CHINA, AND GENIE CUSTOMERS IN AUSTRALIA ARE SET TO BE THE MAJOR BENEFICIARIES. 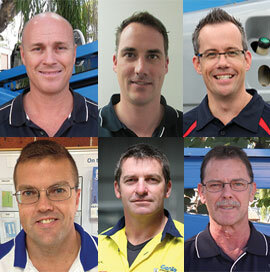 GET SET FOR THE HIRE AND RENTAL INDUSTRY ASSOCIATION CONVENTION IN ADELAIDE FROM 28TH TO 30TH APRIL. THIS EVENT IS SURE TO LIVE UP TO ITS THEME: ‘DESTINATION SUCCESS’ – AS IT WILL BE THE PLACE TO BE IF YOU’RE SEEKING SUCCESS IN THE ACCESS HIRE INDUSTRY. 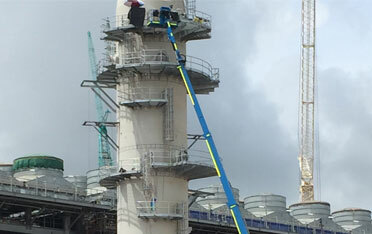 Access Hire Australia, one of the nation’s largest privately owned elevated work platform suppliers, has delivered three of the highest-reaching Genie® SX-180 self-propelled boom lifts to the Ichthys project. 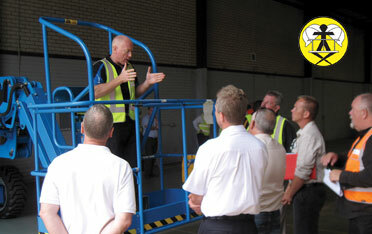 With last year’s tragic accident at the Idemitsu Australia Resources’ coal mine in Boggabri in north western NSW still fresh in the minds of many, the NSW chapter of the elevating work platform industry peak body, EWPA, held an information event at the Homebush facility of Force Access in late February. 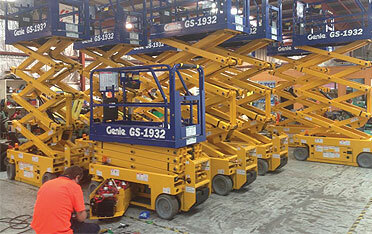 Operating in Auckland, Wellington and Christchurch, Access Solutions is one of New Zealand’s leading access hire, scaffolding and forklift rental firms. Genie made an outstanding contribution to the American Rental Association’s annual show held in the jazz mecca of New Orleans in February. 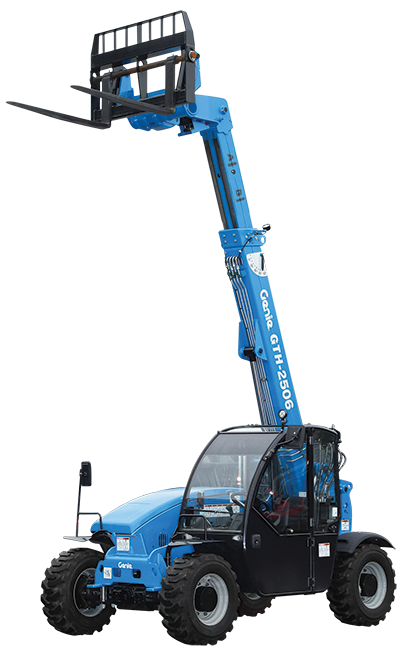 When you choose a Genie product, you know you’ll get more than equipment designed for reliability, easy operation and uncompromising safety. 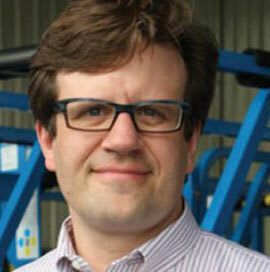 You can also rely on tailored service and support from a team that understands your challenges. 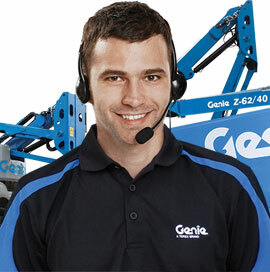 You’ve read about the Genie Service Support team’s reputation for quality customer service and rapid response times. 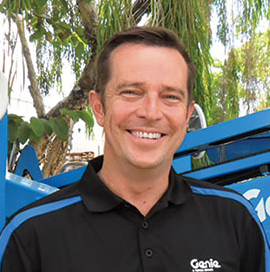 Now meet your local Genie service managers, and find out how to contact them to get your equipment back on the job as quickly as possible. At Terex Financial Services™ we know the importance of working closely with our customers to understand the unique challenges of your business. We offer a wide range of effective finance solutions, structured to complement your cash flow and budgets. 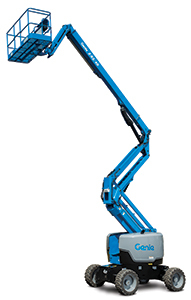 Dedicated to supporting Genie customers, we can work to structure finance to accommodate your unique business circumstances. Our products include Hire Purchase and Chattel Mortgage, Finance and Operating Leases.